The landscape leaving Aqaba is a dusty mess of yellowed flats and jagged red pyramid mountains. Soon, bits and pieces of the impressive Wadi Rum hump off in the distance, a tease for a destination that is still to come. We zag off the highway into a hilly seam of yellow brush and sand-riddled fields. 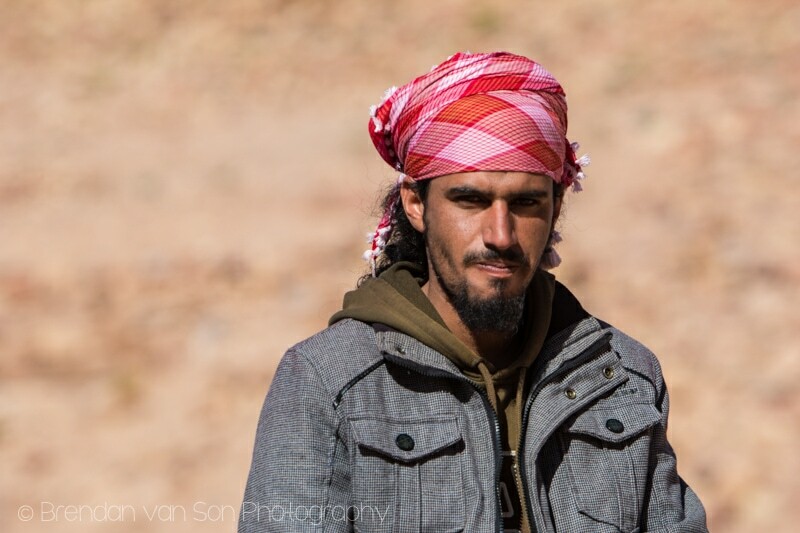 We slice through rural Jordanian towns which teem with activity. 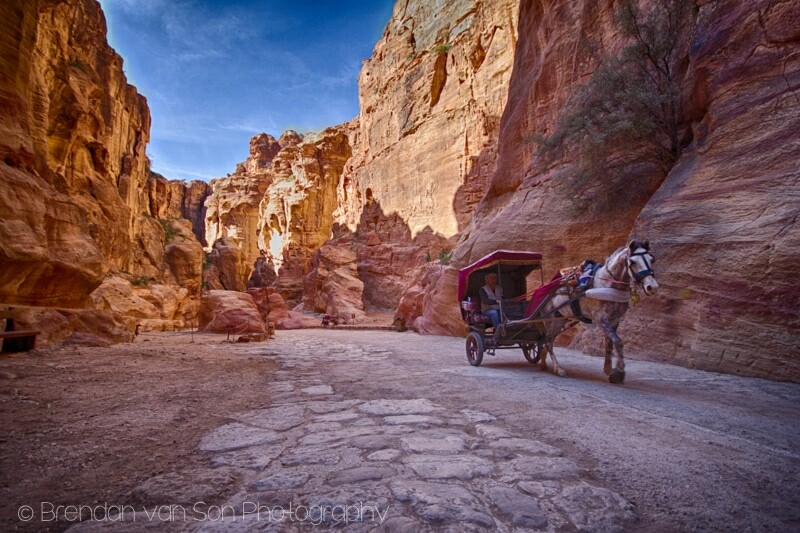 And finally, we dip down into the magical red-rock and heavy past that is the ancient city of Petra. Walking through the Siq, our guide speaks of the power Petra once held. With only two solid entrances, the city was nearly impenetrable, and as we duck for cover from a racing horse carriage I can understand why. Most of the Siq is only a couple meters wide. If a battle were to be fought here, it would be messy and long. Wars for Petra won politically, or by poisoning the water supply, it was the only way. The narrows of the Siq. Petra itself is much bigger than I imagined it too. 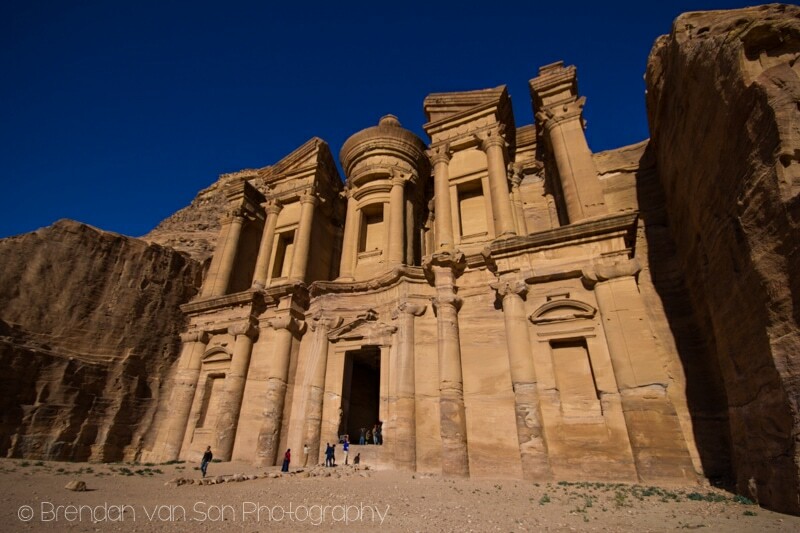 It is said that as many as 20,000 people lived in Petra at one time. But as a center along the trade route, it must have often housed many more, perhaps double. Well many see this wonder as the Treasury alone, there is far more to this place than that one building. Beautifully carved walls are dotted with the cavernous entrances to tombs, walkways of Roman pillars stand proudly in the heart of the ancient town, and there is a theater carved in to the rock that may have once seated 6,000 locals. Up on a mountain, a couple kilometers from the heart of Petra, stands the Monastery, which might not be as impressively carved as the Treasury, but certainly feels like more of a reward as I wipe sweat from my forehead. Like the other ancient wonders I have visited, like Machu Picchu, it’s hard not to want to wander around with a time machine implanted in your brain. I try to force myself to imagine the city of Petra of 2,500 years ago when it flourished, When the alleyways may not have been as barren as they are now, but rich with vegetation and flowing water. I try to imagine camel caravans rich with products from the Silk Road stopping in and exchanging goods. I squint at the buildings and try to imagine them full of people, kids playing in front, as the Bedouin kids do now. Posing characters stand for photos. 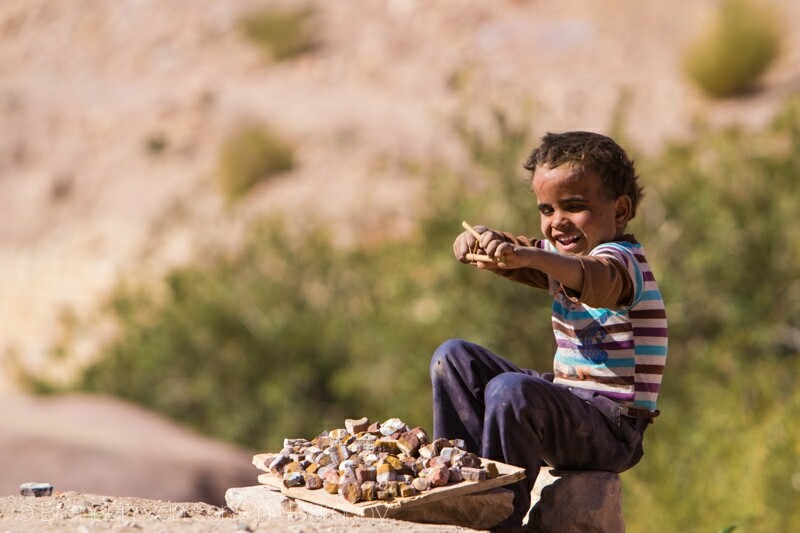 A Bedouin kid shoots a homemade slingshot. A Bedouin riding his donkey. But as fun as it is to stand in Petra and imagine what this place once was, it does seem like a step back in time, even now. If you look past the tourists with smartphones and DSLRs. If you look over the coffee gift shops, it’s still a walk back in time here. 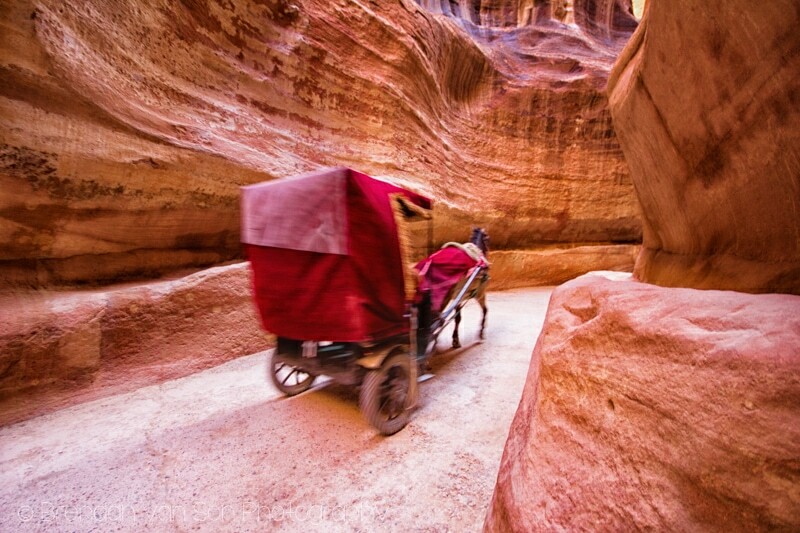 There are still no vehicles, only donkeys, horses and camels, only they are now meant for rides by tourists. The streets are still walked by the Bedouins who still paint their eyelids with eye-liner-like henna, though they are sell postcards or camel rides. The walls of the red in this ancient city are still sturdy, imposing, and give the air that something powerful is at play here. A guard in front of the treasury. So yeah, Petra is worthy. It is wondrous in every sense of the word. 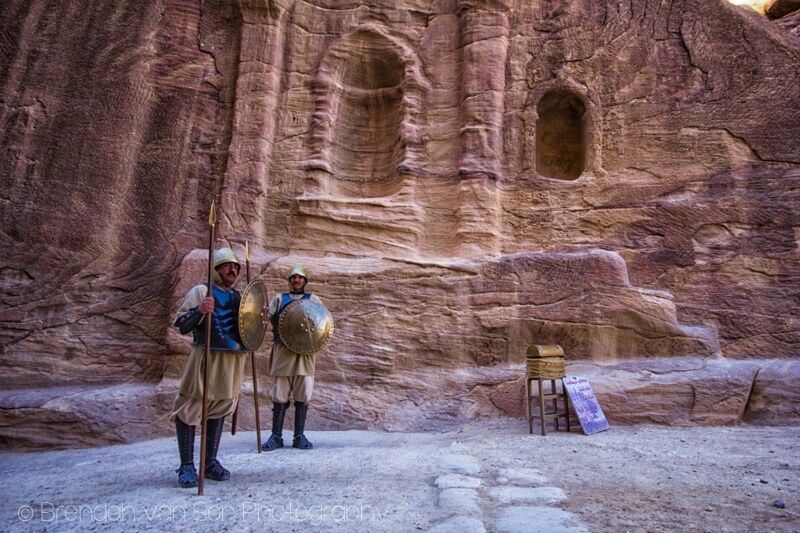 And like any of the ancient wonders of the world, Petra isn’t just about history, geography, geology, or culture, it’s a feeling that you get when you walk around it. It’s that special sensation that tingles at all your senses, but mostly your imagination. 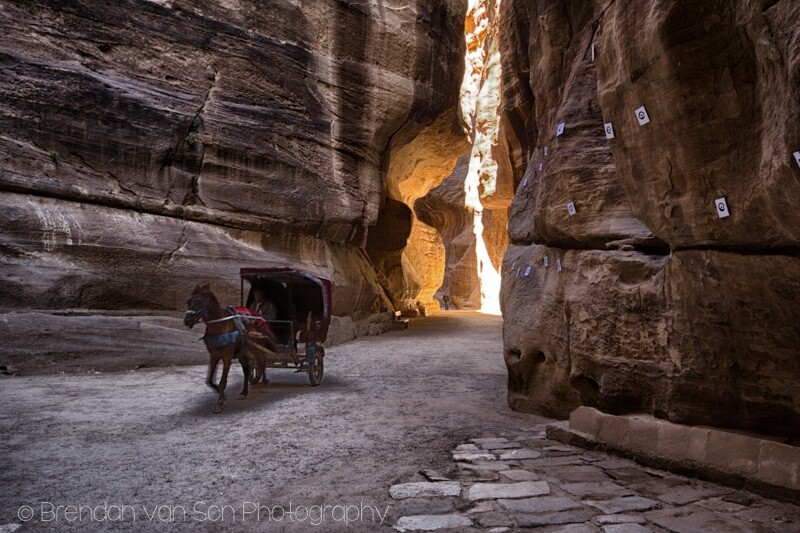 It’s that tease of the imagination that makes the wonder of Petra worth as many visits as you can manage. I have been following you on tweeter. Excellent tweets and comments . just reading about Petra, excellent article. 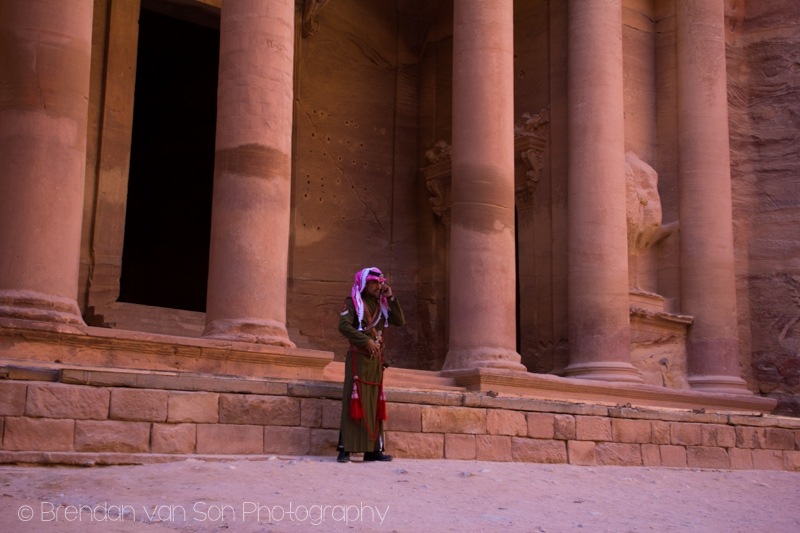 I am loving following your journey through Jordan and this post is my favourite so far. 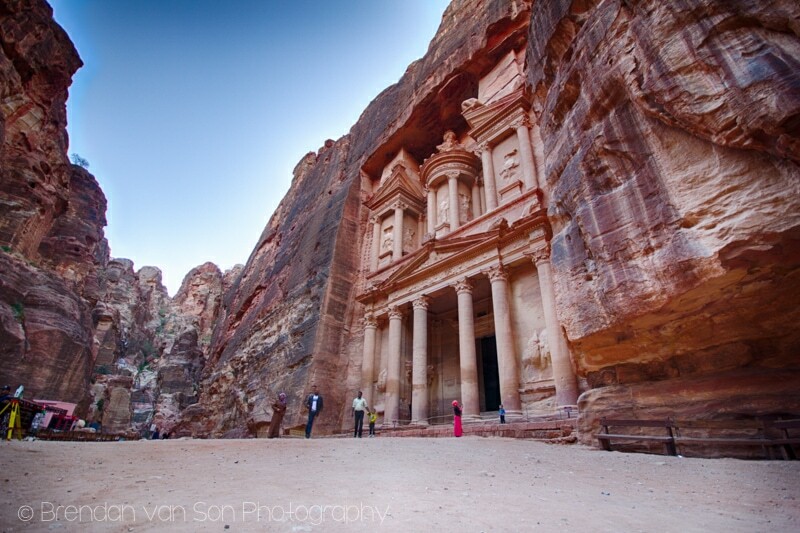 Petra looks incredible and I hope I am lucky enough to travel there one day. And as I have said before you photos are amazing!!!! Thanks for the compliments Jen. 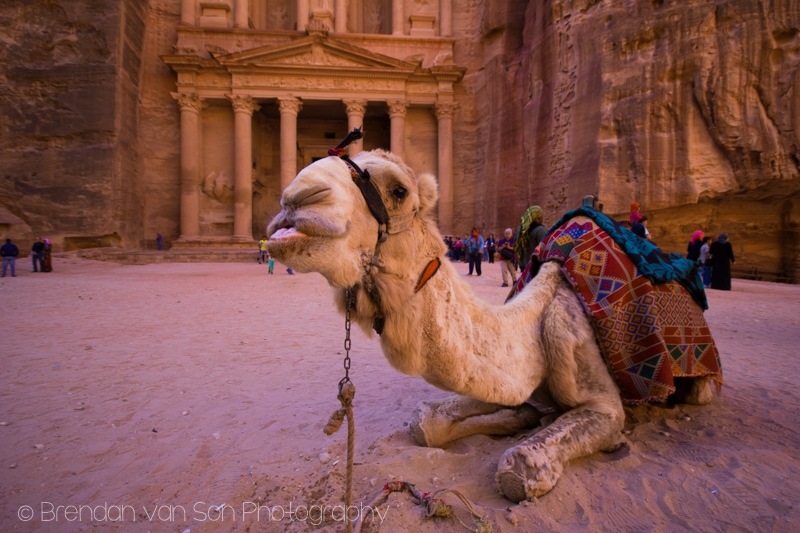 I hope you have the chance to visit Petra at some point as well. Amazing place! these photos of Pedra are by far some of the best i have ever seen. nice article!